The examples below show before and after shots of homes and gardens that we have worked at. 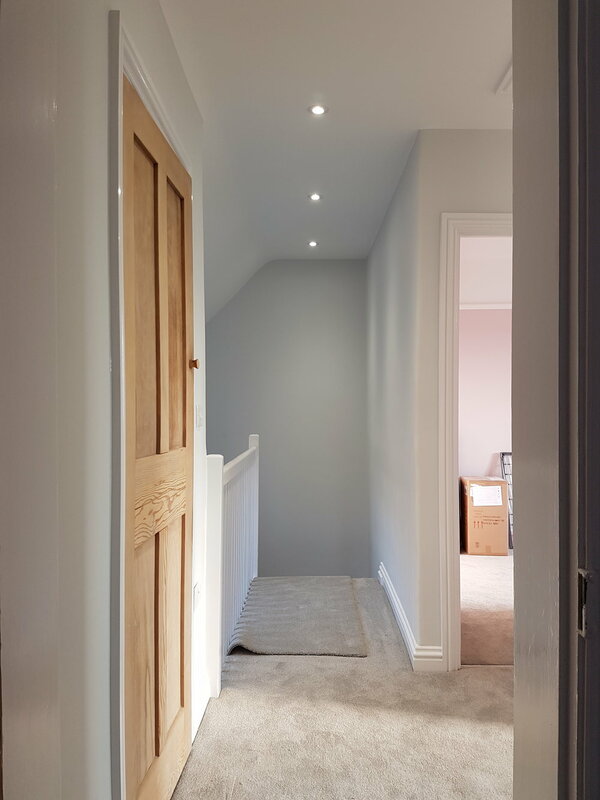 We fully refurbished this property stripped back and re plastered, new electrics skirtings and architraves (carpentry fittings) topped off with our expert decorators leaving this fresh crisp modern finish. Complete Bathroom re fit and also complete re positioning. From custom floor tiling done by our expert tilers to top bathroom suite and fittings. Masonry and rendering repairs to a old pub conversion in Peckham. as you can see this was in dire need of heavy repairs, once we had brought it back to its original state our painter and decorators gave this a nice subtle finish. This long garden was transformed from an overgrown area into an easy to maintain patio and gravelled space with featured plants in selected boxed off areas. All the fencing was replaced at this property. Bathroom was retiled, a new bath surround installed. The staircase is such a focal point in any home. This staircase was very worn with creaking stairs and parts that badly needed to be replaced. We replaced the wood giving a smooth finish.